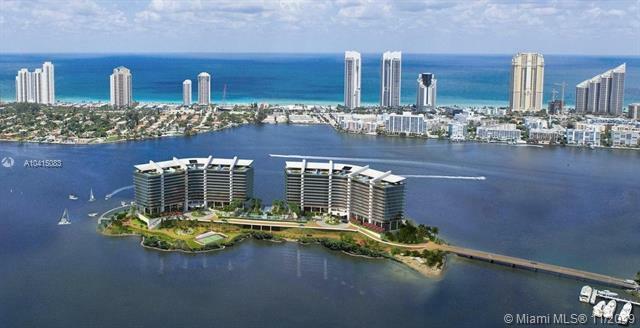 Privé is set to arrive as one of the premier residential opportunities in South Florida. 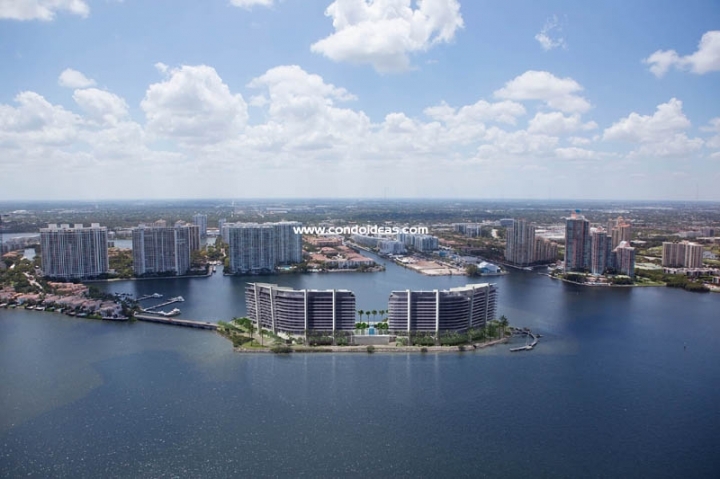 Its location in the heart of Aventura on an undeveloped eight-acre island on the Intracoastal Waterway would alone herald it as an unsurpassed celebration of water, beach and sky. Add impeccable design, unsurpassed services, unparalleled amenities and the serenity of private island living and you have found an exclusive opportunity not to be bypassed. 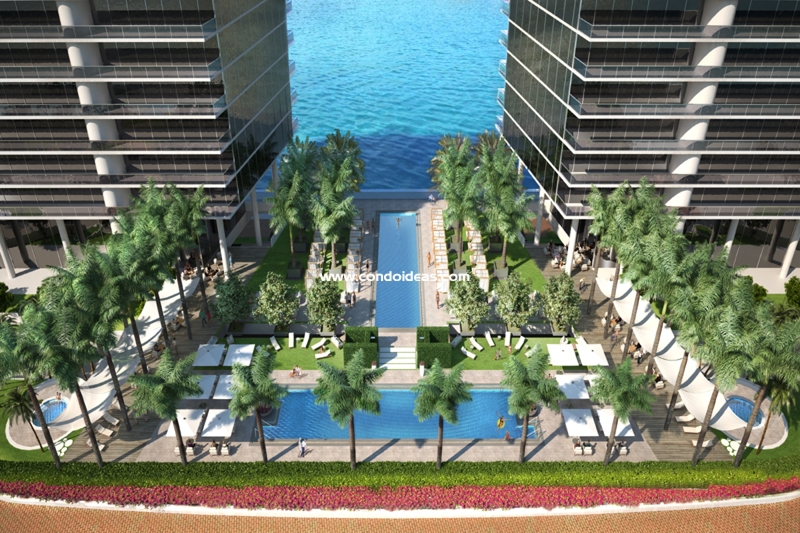 Two sleek low-rise towers embrace the Prive island while leaving expansive open areas for recreation. The interior design allows for the mere 160 residences to be accessed by private elevator. 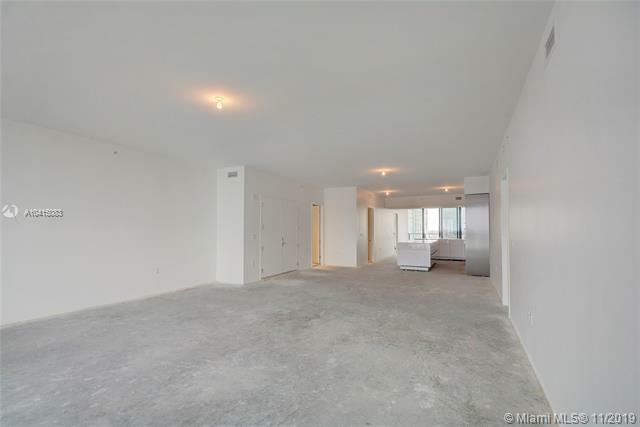 Units range from 2,585 square feet to an impressive 9,000 square feet. 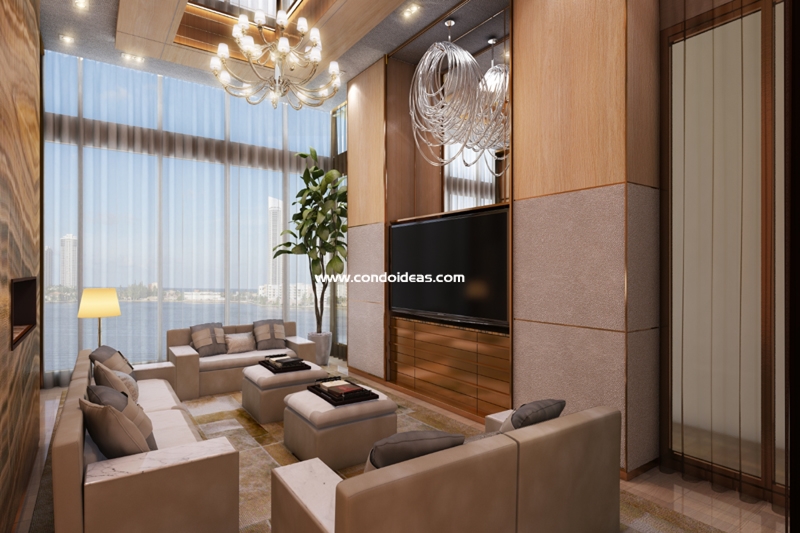 The open-plan design of the ultra-contemporary living, dining and kitchen areas are given added dimension by the ten-foot floor-to-ceiling glass exterior walls. 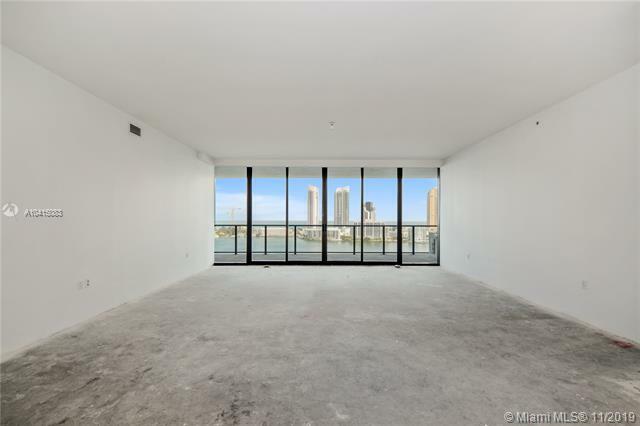 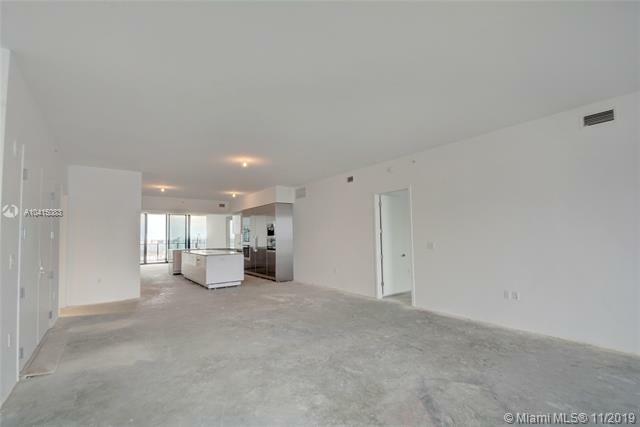 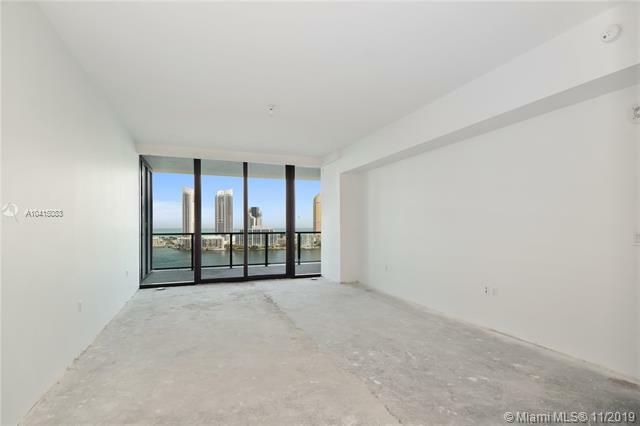 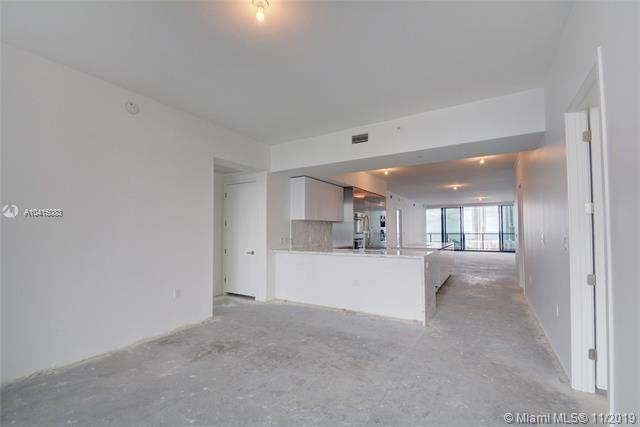 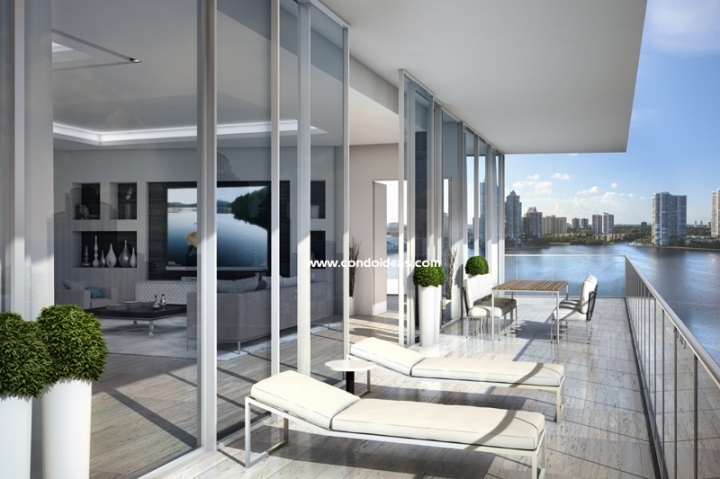 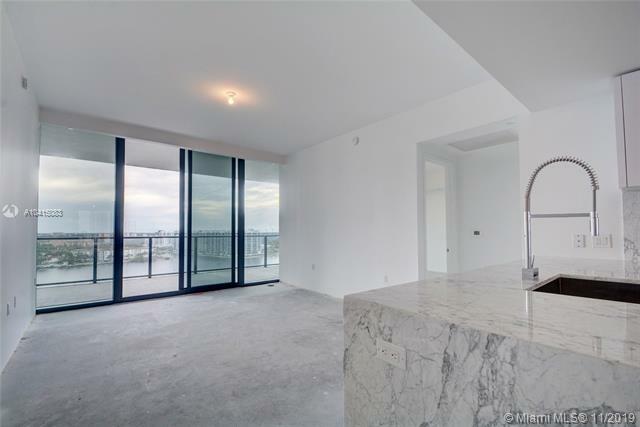 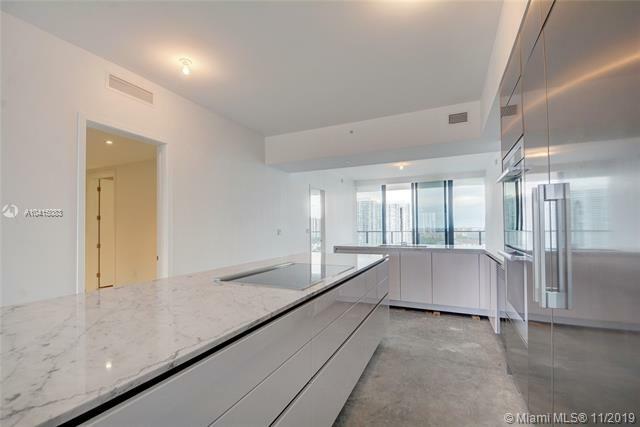 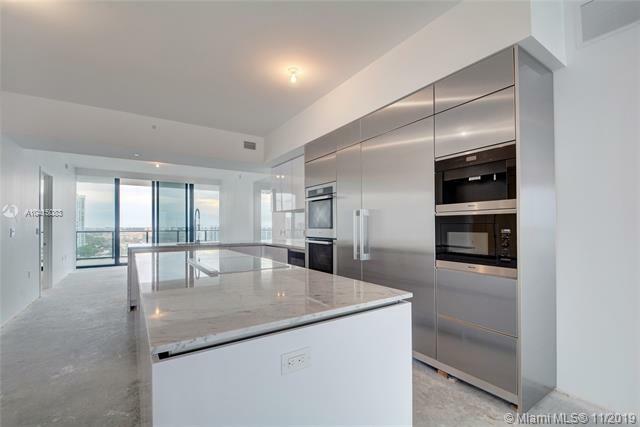 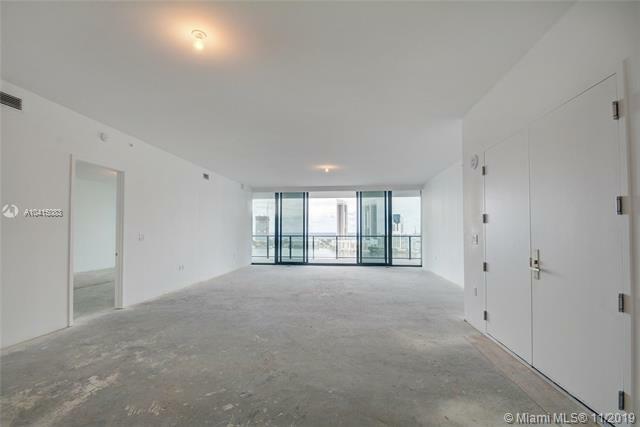 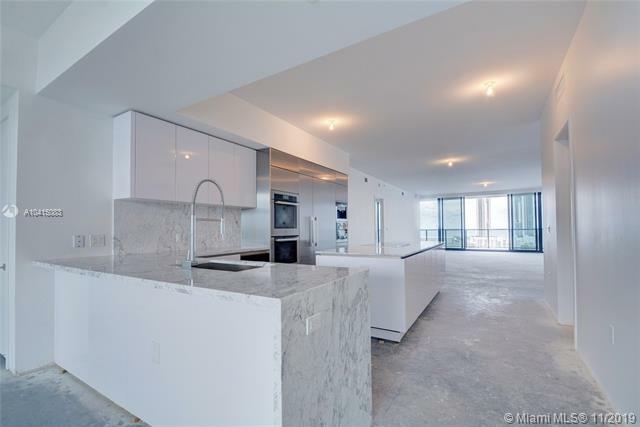 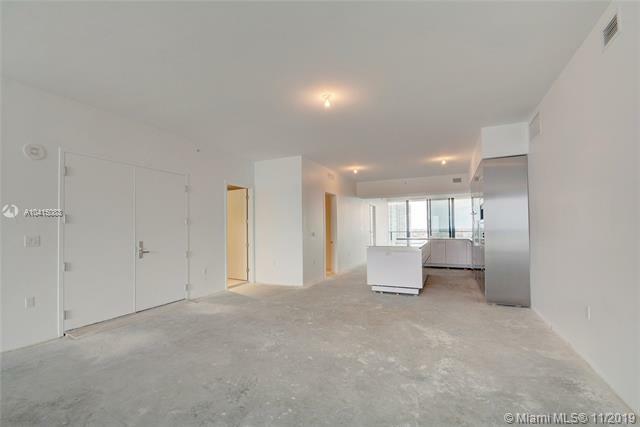 These allow for extraordinary views of the Intracoastal Waterway, Biscayne Bay and the Atlantic Ocean. 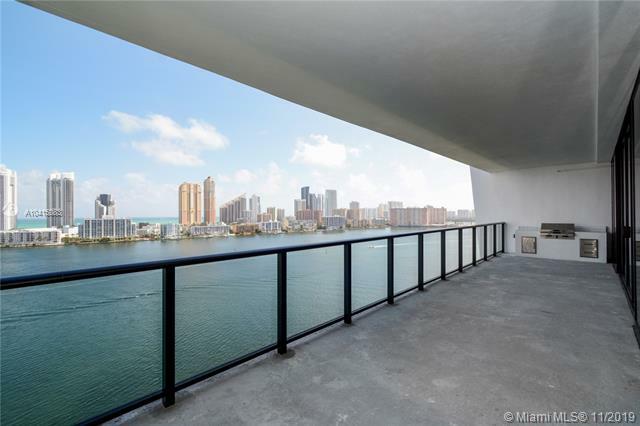 Ten-foot deep balconies with outdoor summer kitchens provide even more immediate access to the sea breezes. Penthouse residences also offer private rooftop gardens and pools. 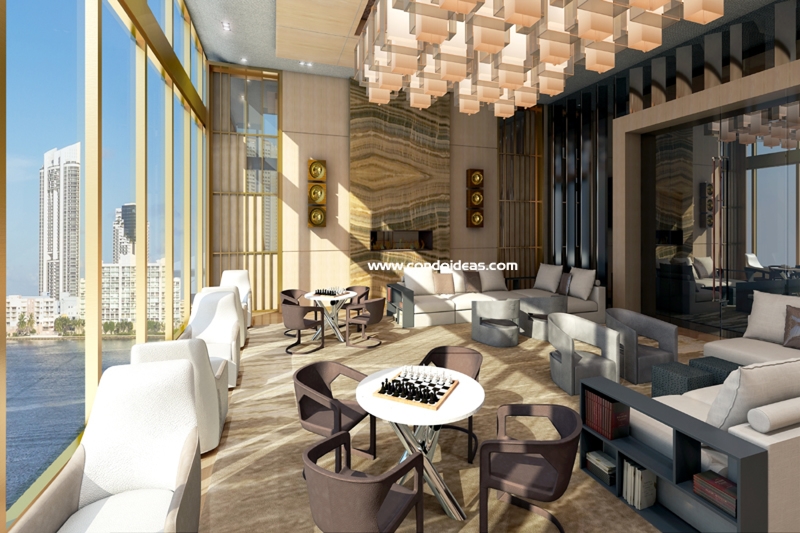 Residents’ needs will be catered to by a five-star concierge, full-service valet, and round-the-clock security. Entrance to Privé island is by private road and an attended gatehouse located just beyond the gated communities of Williams Island and Island Estates. 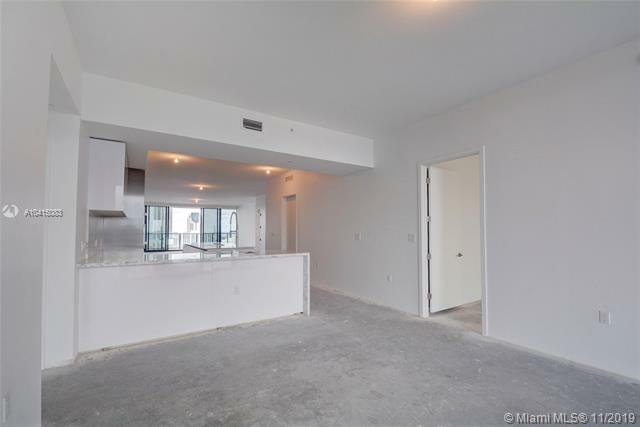 These exclusive enclaves are in close proximity to the Aventura Mall, Gulfstream Park, and the Turnbery Country Club and Resort. 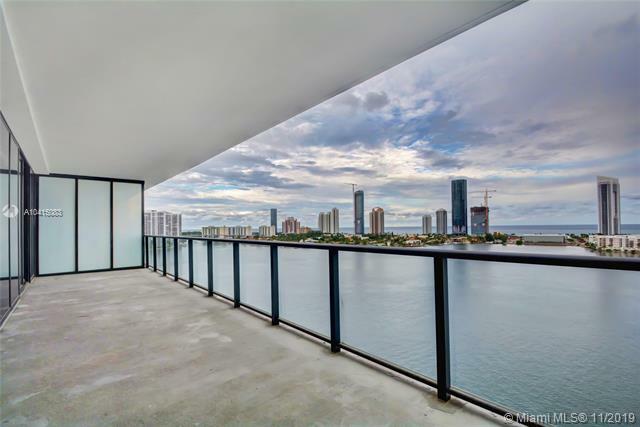 Minutes away are the myriad shopping, dining and cultural attractions of the greater Miami area, including Coconut Grove, Coral Gables, Bal Harbour and Miami Beach. 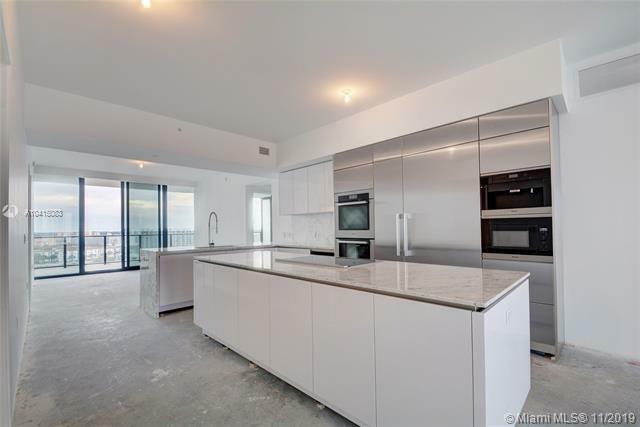 The Privé development is spearheaded by the real estate firm BH3, responsible for such projects as Trump Hollywood, Fontainebleau Sorrento and Terra Beachside. 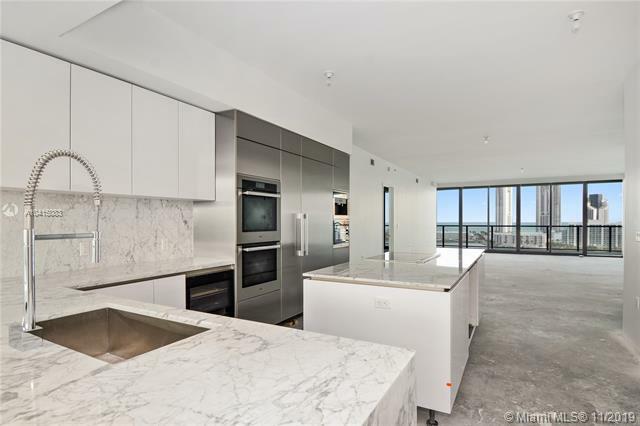 BH3 is in partnership with Principal developer Gary Cohen, the force behind the neighboring Island Estates as well as other innovative South Florida developments. To ensure an architectural statement worthy of the site, they have retained the award-winning Sieger Suarez Architectural Partnership, a team responsible over its 40-year history for such landmark designs as Apogee South Beach, St. Regis Bal Harbour, ICON South Beach, Murano at Portofino and Murano Grande. 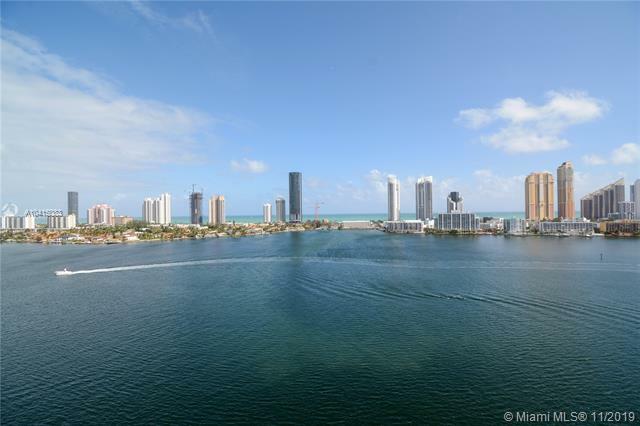 An investment in Privé in Miami is an investment in the best that 21st Century South Florida offers.